I am a new member and would like to purchase a badge if any available. 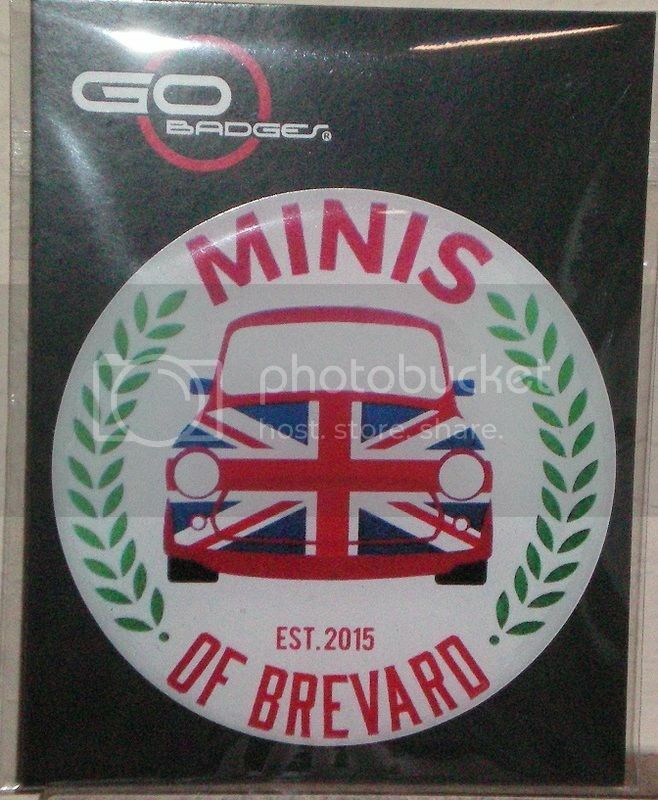 Have had mini's since 1967. also sold and have since owned an 02,08,12, and presently drive a 13 clubman S. I hope to use this site to find out what is going on in Brevard Mini's . Do club members meet some times or on a regular basis?? Any help would be great.